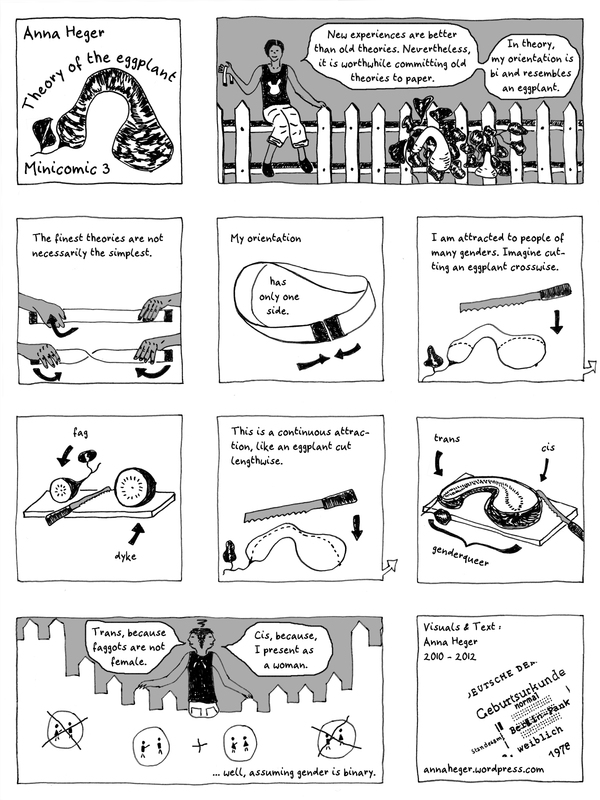 I had always wanted a MiniComic illustrating complex identities. In fact I had been drawing dissected eggplant on pieces of scrap paper for a long time. So there it is.